Sam was born in Italy and grew up in France and Spain. 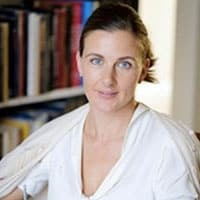 She studied English Literature at Trinity College, Cambridge where she kept a dog until he was discovered being smuggled out of college in a laundry basket. 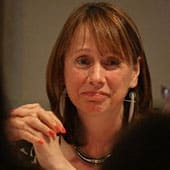 She taught English before spending a decade in the fashion industry. 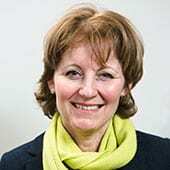 Sam now writes full time and lives between Exmoor and London with her children, dogs and horses. It is 1939. 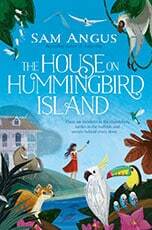 When Lyla is evacuated from her home in London to her great-aunt’s enormous house in the West Country, she expects to be lonely. She has never been to school nor had any friends, and her parents have been at the centre of a scandal. But with the house being used to accommodate an entire school of evacuated schoolgirls, there’s no time to think about her old life. 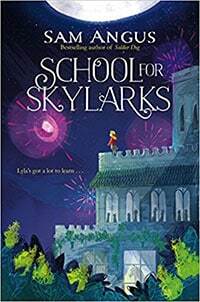 Soon there is a horse in a first-floor bedroom and a ferret in Lyla’s sock drawer, hordes of schoolgirls have overrun the house, and Lyla finds out that friends come in all shapes and sizes. It’s 1915 and British troops are about to sail to Gallipoli. Billy is the youngest soldier in his platoon and is teased for not being old enough to drink or shave. The truth is, at 15 he’s not old enough to be a soldier either, and he’s terrified of the war he’s about to fight. 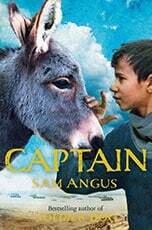 Then he meets Captain, a refugee boy, and his donkey, Hey-ho. Together they teach Billy what it means to be brave, loyal and fearless, and above all what it means to be a friend. It’s 1917, one of the darkest moments of British History. 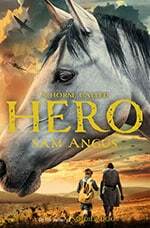 Recruited into the Signal Service, Stanley finds himself miles from home, in the trenches on the Somme, a boy fighting a man’s war with a Great Dane called Bones by his side. 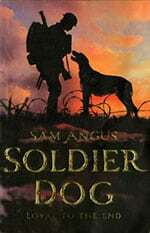 As the fighting escalates and Stanley experiences the horrors of war, he comes to realise that the loyalty of his dog is the one thing he can rely on.